Product prices and availability are accurate as of 2019-04-24 05:59:39 UTC and are subject to change. Any price and availability information displayed on http://www.amazon.com/ at the time of purchase will apply to the purchase of this product. 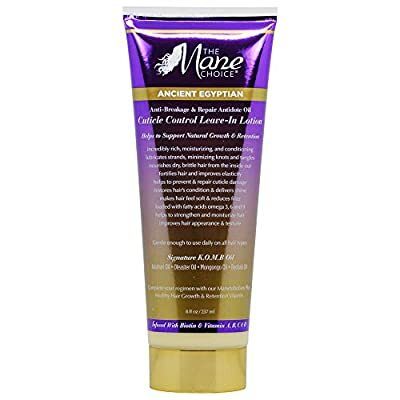 The Mane Choice Ancient Egyptian Leave In Conditioner is incredibly rich, moisturizing, and conditioning. 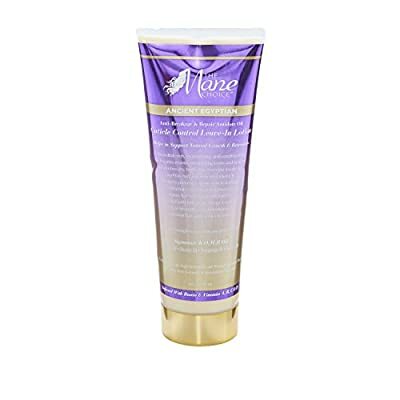 It lubricates strands, minimizing knots and tangles. 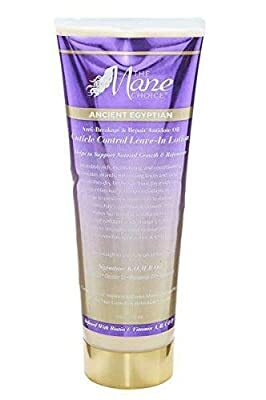 The Mane Choice Ancient Egyptian Leave In Conditioner nourishes dry, brittle hair from the inside out. Fortifies hair, improves elasticity, and helps to prevent and repair cuticle damage. Restores hair's condition and delivers shine. 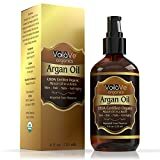 Makes hair feel soft and reduces frizz. Loaded with fatty acids, omega 3, 6, and 9. 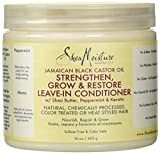 Helps to strengthen and moisturize hair. Improves hair appearance and texture. After conditioning with Ancient Egyptian Anti- Breakage & Repair Antidote Conditioner, apply generously to clean, damp hair. Distribute evenly throughout hair from roots to ends, and style as desired. Use as needed.